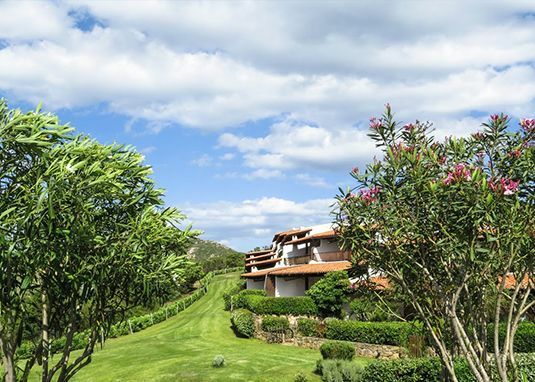 For our clients who are interested in buying a home in Sardinia, we offer a free stay (room only) in one of our Resorts in Gallura Costa Smeralda. You will be able to live the opportunities, the quality of life, the natural beauties and you will be able to find the investment best attuned to your needs. A true lifestyle, a philosophy, a real well being, a great income (in some cases there is a possibility of guaranteed income). 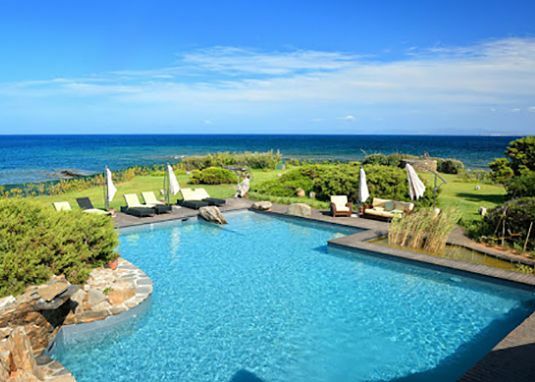 Our experts will accompany you to visit localities and homes for every type of investment: gorgeous apartments and villettas by the sea from 300.000 to 600.00 euros, villas by the sea from 600.000 to 1.500.000 euros, prestigious pieds dans l'eau villas. Reserve your "Viaggio Vantaggio" stay, our personell is at your service to find bet solution to join us. 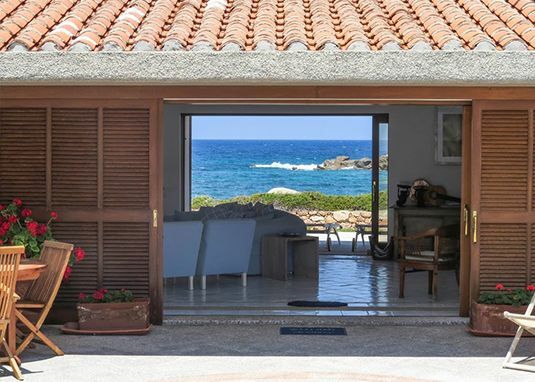 You will have the chance to visit Gallura guided by our Property Finders that will show you the opportunities and the characteristics of each wonderful location in this region characterized by more than 450km of protected coast. On request high-income formula seasonal rental guaranteed also anticipated the deed. • Formula " GUARANTEED INCOME " , customized to your needs , with the possibility of signing a guaranteed seasonal rental contract from 1 to 3 years with the advantage of receiving at once, at the time of the deed , the value ( discounted) of future income. • Formula " Guaranteed Income ANNUAL "